randejames – Furniture, Fashion & Fun Finds! Blues & Turquoise; Watery Tones Accent Any Space. Mosaic Lamps Shed New Light On Your Home Decor. 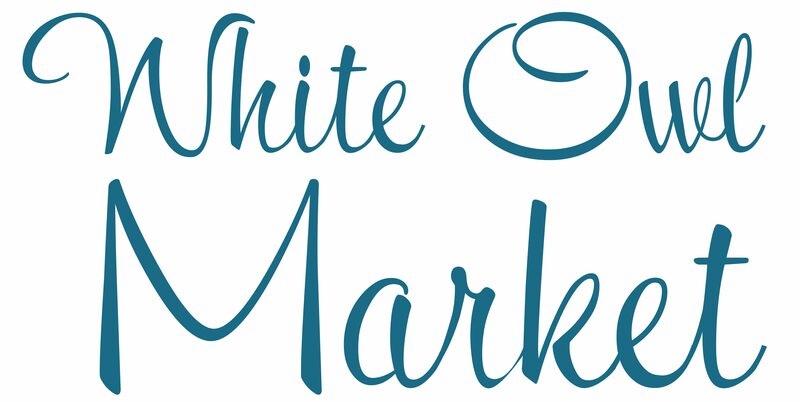 Coming Summer 2018 To White Owl Market! Fabulous Furniture Makeovers…Uncover the hidden charm of a cast-off piece! Making Use Of A MCM Hutch Top. Get Creative!